Longford Covers a wide range of Broaching, from Splined single Keyway, to Multi Spline, Straight Sided or Involute Splines. Our stock consists of over 500 Broaches with both metric and imperial sizes. 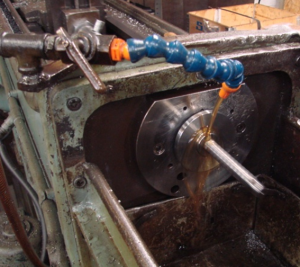 We also offer slotting facilities for components that cannot be broached.